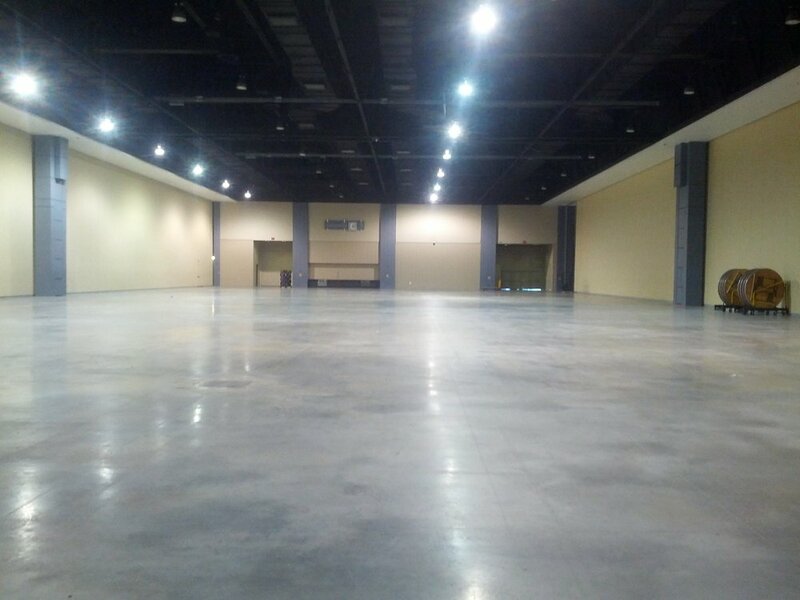 SuperFit Games is proud to announce the SuperFit Games East Coast Championship, to be held in a 35,000 sq ft event space in the Greater Richmond Convention Center! This is a two day event on February 8th and 9th, 2014. Be prepared for a massive turnout as we are looking at 500+ competitors and even more spectators. Tickets will go on sale September 2nd. Despite the large capacity here, we're anticipating tickets to sell quickly. Don't wait! All individual Championship division competitors. While the bulk of the competition will be made up of open team registrations, we'll also have a special "Championship" division, made up of SuperFit's best athletes, as determined by placings in the NutriForce Sports Points Cup. Our Top 20 athletes from those rankings, will be invited to compete in our Championship division at no cost to them. If any of those athletes are unable to come, we'll work down the list until we fill up those 20 spots for both men and women. Podium finishers from our team divisions will get great prize packs from our sponsors Hopper Apparel, MDUSA, TherOmega Sport, and more.